A new Mohafazah for Keserwan-Jbeil has been declared by Parliament. 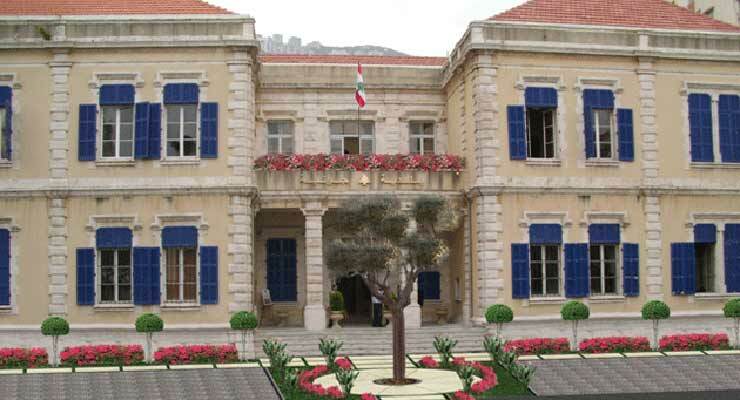 Public administration offices, ministry representative offices, courts, and the land registry and cadaster will open in Jounieh. The citizens of the newly formed Mohafazah will be able to pay their taxes and finalize their paperwork in Jounieh instead of Baabda. Abi Nasr said several procedures should be taken before this step can be completed. The law still requires the President’s signature for the move to become effective.